This year was our second occasion for hosting Thanksgiving dinner, and we enjoyed every minute of it! There’s something warm and comforting cooking together, then gathering around the family table for a home-cooked meal and pleasant conversation. It makes me wonder why we don’t do this more often. Although family and friends are not always as near as we would like, it inspires me to make the most of every opportunity when we come together. We truly have so much to be thankful for! The day before Thanksgiving, I spent the morning and afternoon preparing desserts. My list consisted of three recipes that were completely new to me, and it is my hope that you will have the opportunity to try these delicious recipes for yourself! I knew I wanted to include pumpkin pie in my dessert repertoire, so I began searching for a recipe I had yet to try. I chose a Pumpkin Pie recipe from King Arthur Flour and was not disappointed! The recipe recommends letting the pie filling sit overnight in the refrigerator to incorporate all the wonderful flavors — superb! The result was a flavorful, almost creamy texture that paired wonderfully with homemade whipped cream. Additionally, I used the Pie Crust Recipe from King Arthur Flour for both the Maple Pecan Pie and Pumpkin Pie and was genuinely impressed! This double recipe worked perfectly for the two pies I was baking. For my third selection, I had been eyeing the Real Deal Southern Caramel Cake from Grandbaby Cakes — one look at the pictures of that gorgeous cake, and I knew it would be something wonderful! This was my first time baking a caramel cake, and actually, the first time tasting one. The cake is deliciously moist while the caramel icing puts it way over the top! The caramel icing would also work well with a variety of additional desserts. Although this isn’t a dessert, I cannot forget to mention another wonderful recipe I found this season — Crockpot Stuffing from another sweet friend at The Richmond Avenue — this stuffing was moist, flavorful and incorporated the perfect blend of herbs. Another new found family favorite! Although these recipes were prepared for Thanksgiving, they most certainly can be enjoyed any day of the year! I hope you will have the opportunity to make them as well, and I’m sure you will agree! Here in southwest Idaho, autumn is rapidly transitioning into winter. Temperatures are dropping, frost has landed and the weather reports are declaring snow for Thanksgiving. Gazing out our back window, I am curious to see how the chickens will respond to their second winter. I am reminded of our first snow last year when the hens refused to budge from their coop. They would gather at the door, desperately trying to bask in the warmth of the afternoon sun, but one peek at all the white on the ground kept them firmly planted in their cozy abode. Eventually, they braved the weather and would take turns sitting on top of the coop door or make a run for shelter near the house. We made paths for them through the snow, and this seemed to help them reach their destinations a little easier. Now that frosty mornings have arrived once again, they venture out of the coop much more slowly and huddle together for warmth and some serious conversation. They seem a tad perplexed and gather together at their feeder to question what is happening. I’ve been trying to cheer them up a bit by giving them some of their favorite treats — oats mixed with ripened banana, pieces of apple or bites of toast with jam. This does seem to perk them up, but I must remember to take winter precautions as well. 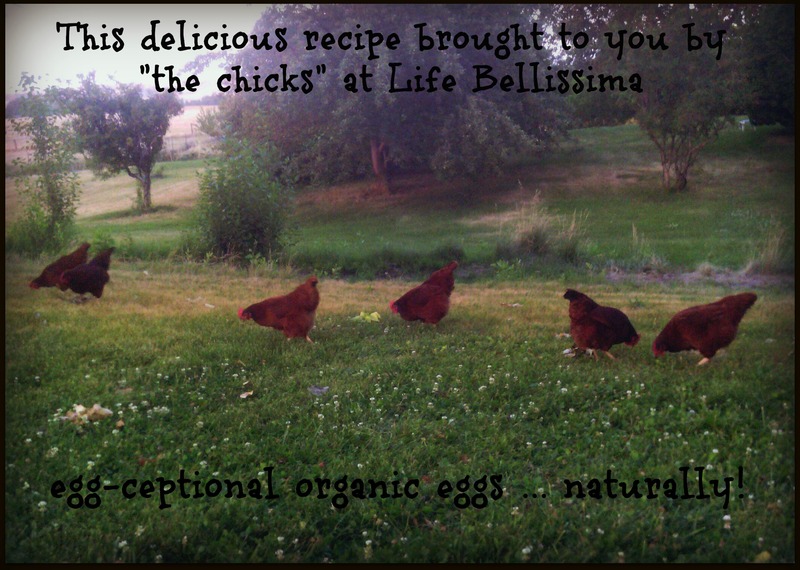 As I called the chicks from our back door yesterday morning, they came swiftly running in great anticipation of their favorite goodies. Our wooden porch looked perfectly fine, but as I stepped out, I immediately felt as if I was on an ice skating rink. I’m sure you know those moments — when everything is quickly proceeding, but to you it feels like s l o w motion? Yes, I had one of those moments. I felt my right leg fly out from under me, and within seconds, I was sitting on the porch sideways with my left leg bent up like a frog and my right leg stretched out into the cold, yes very cold, icy gravel. I, of course, startled the poor hens out of their wits, and they took off running for the nearest bush! I whimpered a bit, but with the door closed, the girls could neither hear nor see the pitiful plight of their mama. This must be how gymnasts feel when falling on the high beam. Oh, I hope the neighbors didn’t see that acrobatic display! I finally managed to get (crawl) back up, and came inside to the warmth of the house, somewhat disheveled. Even though the official day of winter is December 21st, I’m pretty sure it’s made a swift landing, much like I did! “Weren’t we welcoming autumn only a few weeks ago? We typically have our first snow very close to Thanksgiving, and right on schedule, we woke yesterday to our first light dusting. Today the sun shone bright and golden, yet I found myself breathing in cold air mixed with the wonderful aroma of a nearby wood stove, looking up new recipes for hot chocolate and feeling the desire to make soup. One of my favorite go-to soup recipes comes from the Pioneer Woman (no surprise there!) — her tomato soup is creamy, flavorful and warming. -In a small sauté pan, heat olive oil and finely chopped garlic on medium-low heat until garlic is softened. -In a large sauce pan, add olive oil and garlic to the tomatoes, tomato paste and sugar. Stir well, and begin cooking on medium heat. -Stir in chicken stock, bouillon cube, Italian seasoning, heavy cream and the half and half. -Stir and allow soup to reach a slow boil — turn heat to low, and simmer for approximately 10 minutes. -If desired, garnish with grated parmesan and garlic croutons. This soup is delicious as is or can accompany a variety of sandwiches (such as pesto grilled cheese! ), fresh breads or even salad. 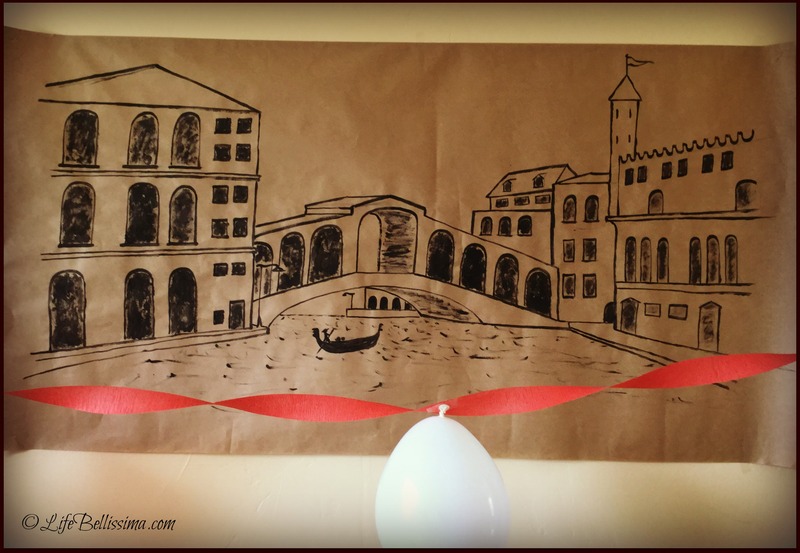 An Italian-Themed Birthday With Tiramisu! 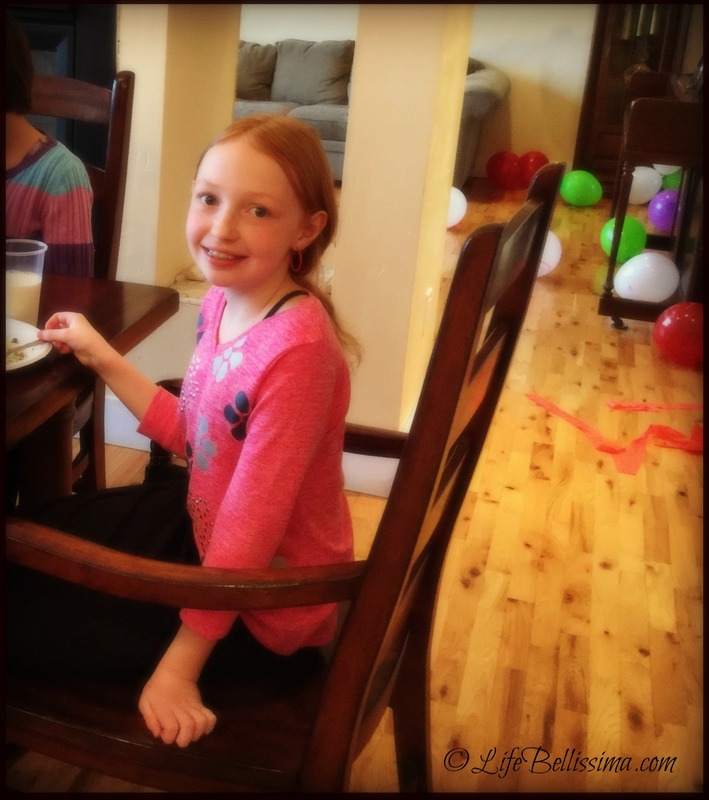 As I mentioned in a previous post, this year our eldest daughter had requested an Italian-themed birthday complete with one of her favorite desserts, tiramisu! 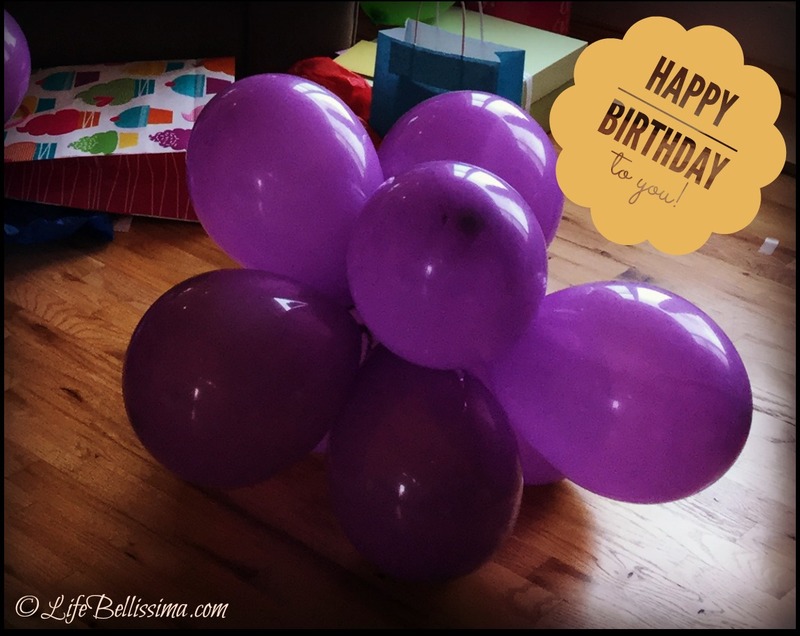 The big day arrived, and we had a wonderful time getting ready for her birthday celebration! Tiramisu is a dessert I have always enjoyed in restaurants, but for my daughter’s birthday, I really wanted to learn how to make it from scratch. 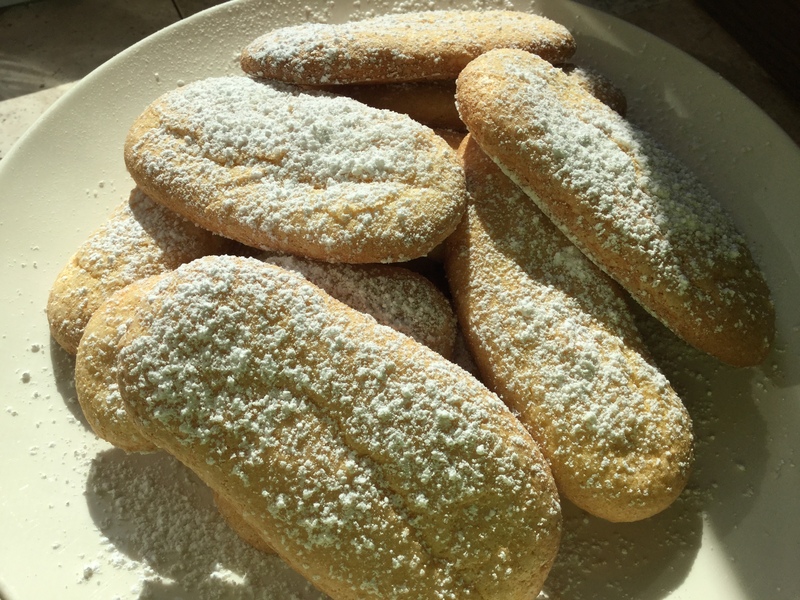 I first started with this wonderful ladyfinger recipe from Ciao Italia. 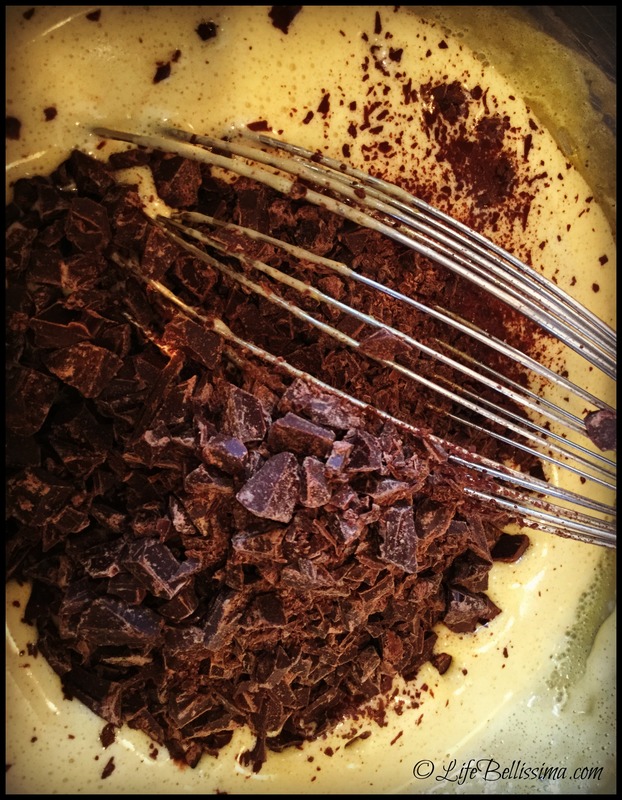 The next step was finding a phenomenal tiramisu recipe — after much searching, I found Ask Chef Dennis and his incredibly delicious recipe for tiramisu! I love that he also included a video tutorial for this delicious dessert! Of course, I wanted to practice making the recipe a few times to make sure I got it right — and every time I made it, I found it to be such a soothing recipe to prepare! There’s something about all of the gentle textures coming together while enjoying the aromas of fresh espresso, ladyfingers baking in the oven and the sweet essence of sabayon on the stovetop. Yes, I could go on and on about tiramisu, but I will simply say that this wonderfully flavorful and luscious dessert is pure genius! 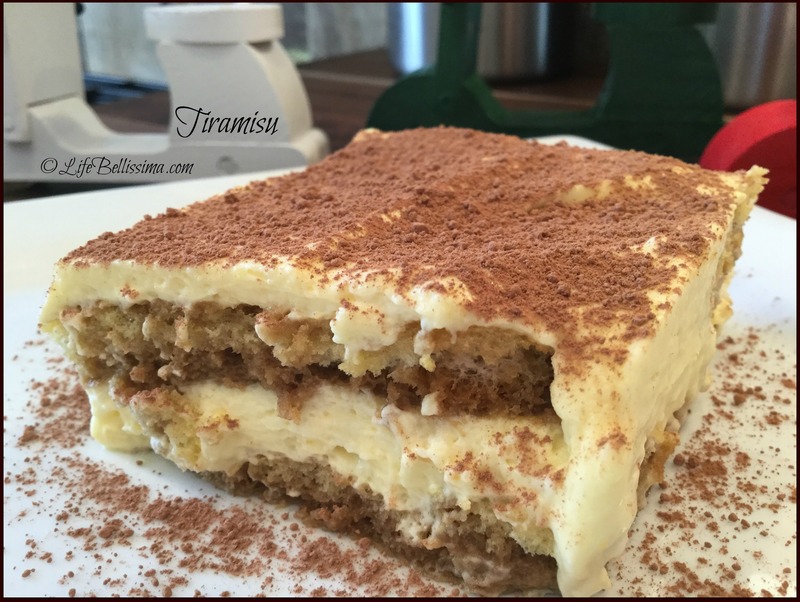 Now I find myself asking others if they’d like me to make them tiramisu — of course I’d be happy to share! It’s wonderful! In the meantime, Jonathan and the girls set up decorations for the big party! Jonathan loves to create, but even more, he loves his daughters and always goes the extra mile(s) for all of us. 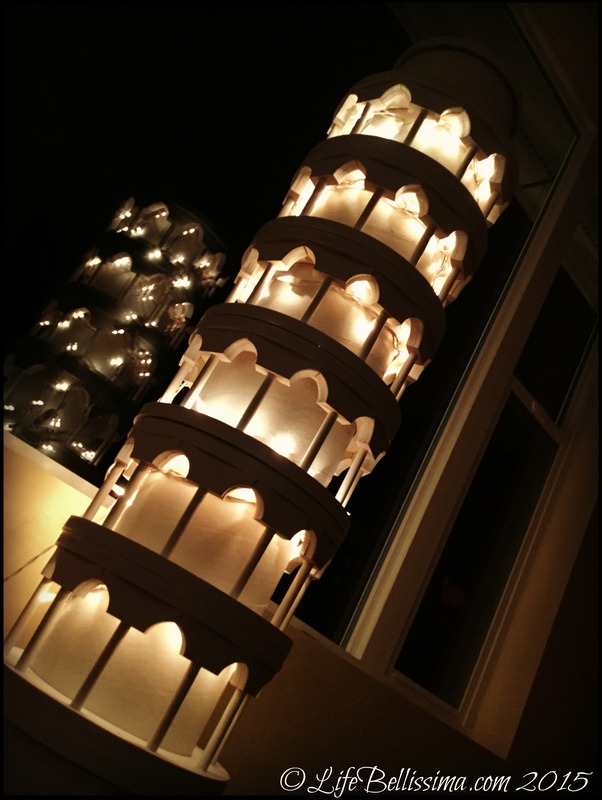 This year he constructed a replica of the Leaning Tower of Pisa (complete with lights) that stands approximately 5′ tall. Aviah’s guests enjoyed a trio of pasta dishes, homemade manicotti, ensalata and sparkling apple-grape juice after a fun-filled afternoon of laughter and bocce ball. The tiramisu and gelato were definite favorites, and you can be sure I will be making Chef Dennis’ Tiramisu Recipe again in the very near future! This year my daughter requested tiramisu for her birthday instead of a traditional birthday cake. 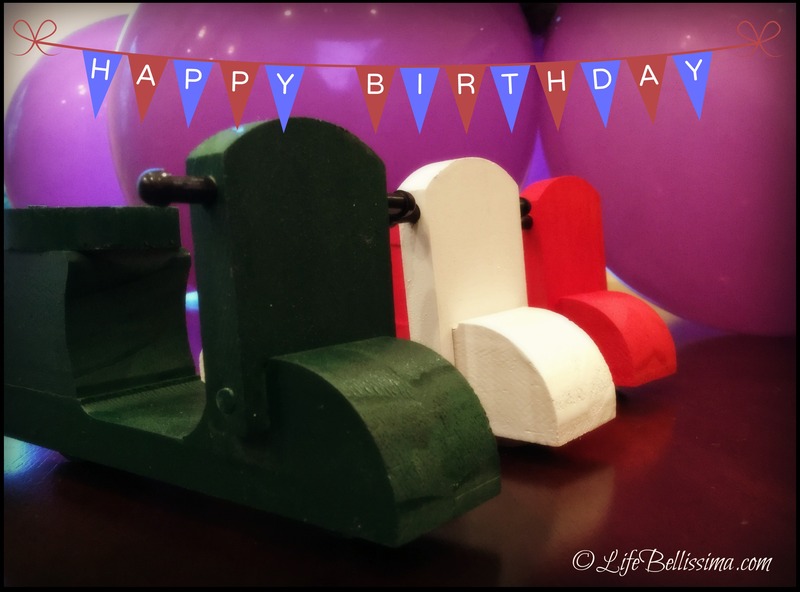 It would fit in beautifully with her Italian-themed birthday party, and the entire family was all for it! I had never prepared tiramisu; however, if there’s one thing I continue to learn from cooking it is to embrace new recipes and enjoy the learning process! I have had many wonderful tiramisus — one in particular comes from my favorite Italian restaurant in the big city. So how incredibly wonderful would it be to learn how to prepare this dessert when we don’t have dinner reservations or the time to drive such a distance? 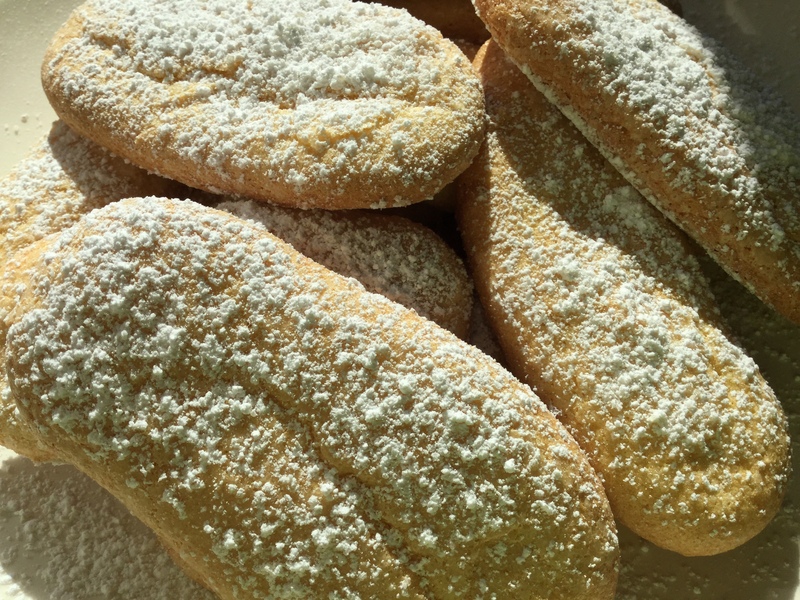 These ladyfingers worked wonderfully in the tiramisu — I couldn’t be more pleased! Stay tuned for a wonderful Tiramisu Recipe and an Italian-themed birthday! While celebrating our 18th wedding anniversary a few weeks ago, Jonathan and I reminisced about many of our wonderful memories as a newlywed couple. When we first married, Jonathan worked the night shift which meant I was usually up in the morning as he was getting home and going to bed. 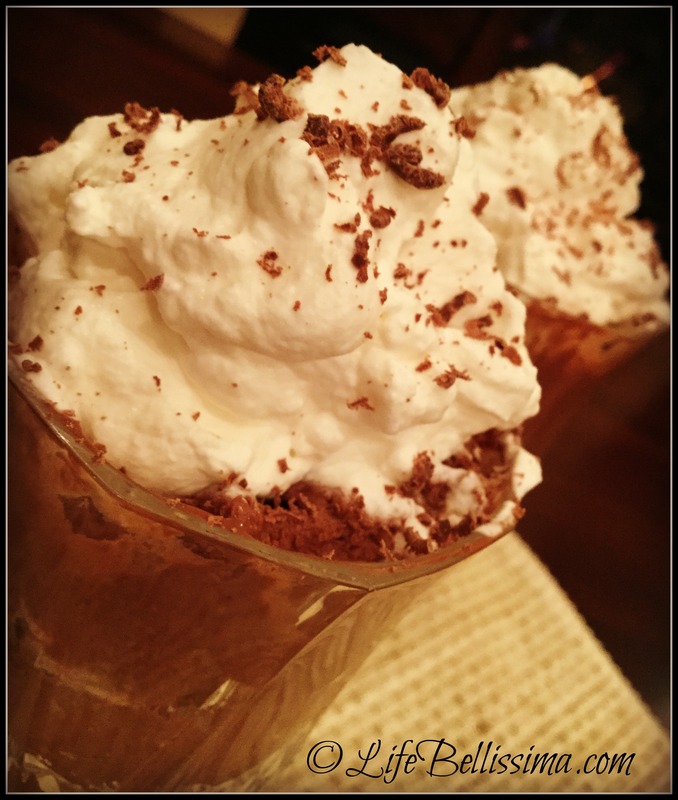 He typically woke in the early evening as I was preparing dinner, and on one particular evening, I was inspired to make a special dessert for him — a rich and creamy chocolate mousse! I ran to the store, grabbed my ingredients and hurried back home to get started. Everything went smoothly until it was time to whip the heavy cream. As I stood there with my hand mixer, the cream would not thicken. 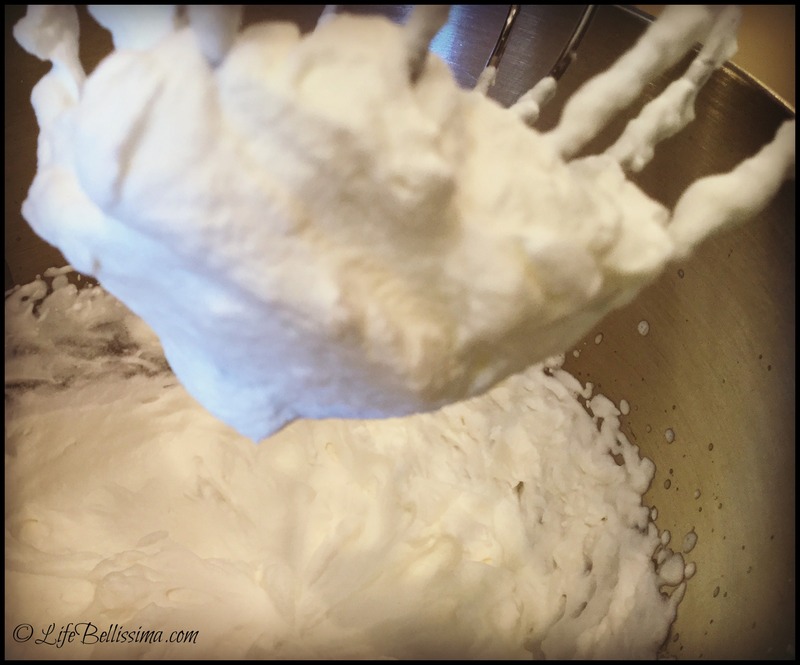 As I pondered why the cream was not thickening, my eyes glanced to the carton on the counter. In my rush at the store, I had grabbed half and half instead of heavy cream. I was incredibly disappointed! Jonathan would be waking soon, so there was no time to go back for heavy cream. What thickens gravy? Ah yes, flour! I am sure you are either laughing or wrinkling your forehead at your computer screen in great distress, and I completely understand, but as a newlywed, I felt so clever! What a creative wife I am! Jonathan will be so proud of me! At this point, thickening the mousse was my greatest concern. Certainly the chocolate will cover up any hints of flour! Besides, flour is used with chocolate all the time! Cookies, brownies, cakes! That evening as I brought out the beautiful glasses filled with, um, “mousse”, I couldn’t wait for Jonathan to try it! Jonathan took one bite — his expression was immediately reminiscent of a baby’s first taste of pureed peas. Cold pureed peas. I couldn’t understand. What was wrong? It looked so exquisite in the glasses! Then I tasted it for myself. Do you remember those little jars of Elmer’s glue in kindergarten? The ones with the stick in the lid to spread out the pasty glue? Yes! That is precisely what I made! With a very subtle hint of chocolate. I don’t recall trying to make chocolate mousse after that. Chocolate pie? Sure! Chocolate cake, cookies, brownies, candy? Yes, of course! Chocolate mousse was reserved for fine dining at a restaurant. But after eighteen years, I really wanted to make something special for our anniversary! 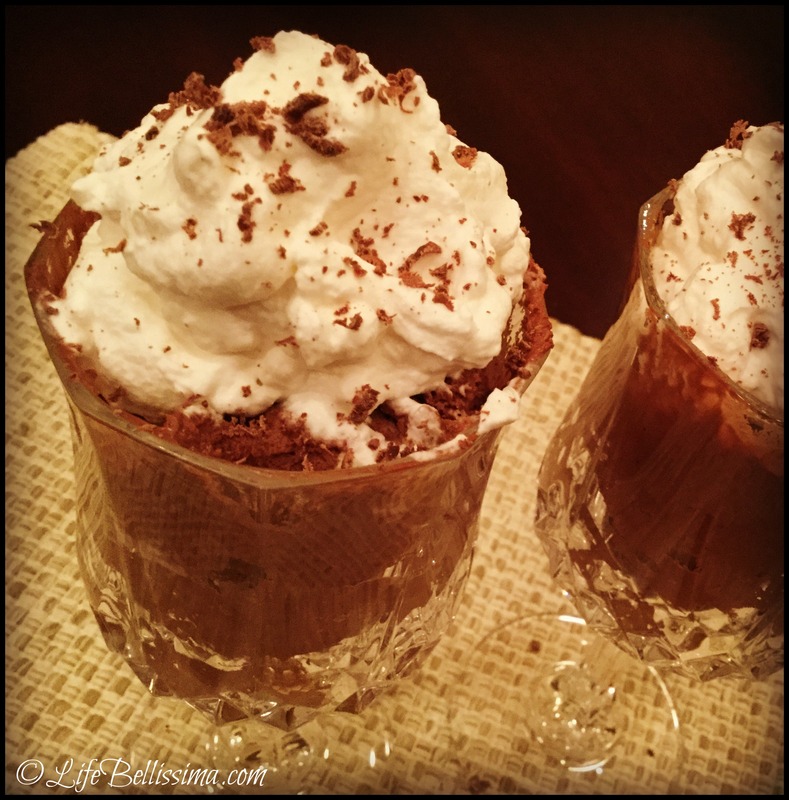 I have been perusing chocolate mousse recipes on Pinterest for many months. I’ve seen a bounty of beautiful, silky mousses, and there was one in particular that stood out. This recipe wasn’t anything like the one I tried years before. 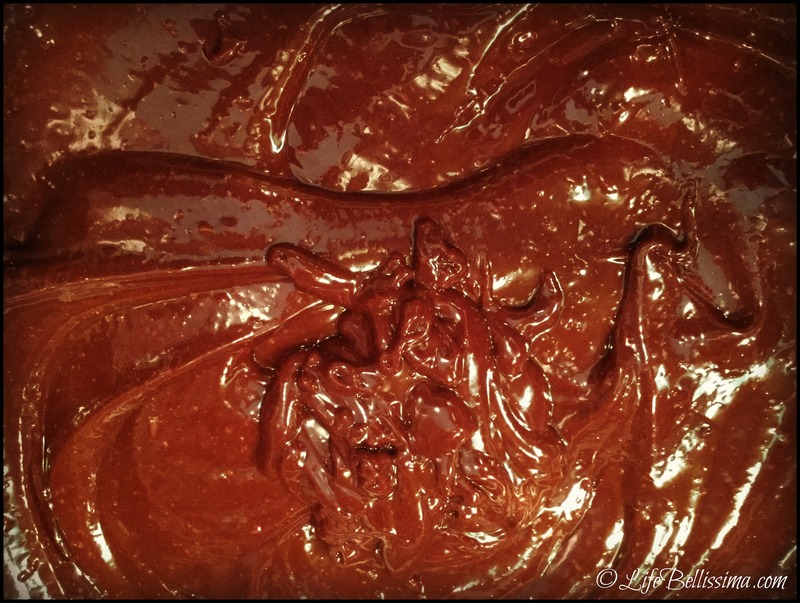 This included a double boiler, quality dark chocolate and no flour! Sounds perfect! I said a prayer, took a deep breath and moved forward with this lovely little dessert. 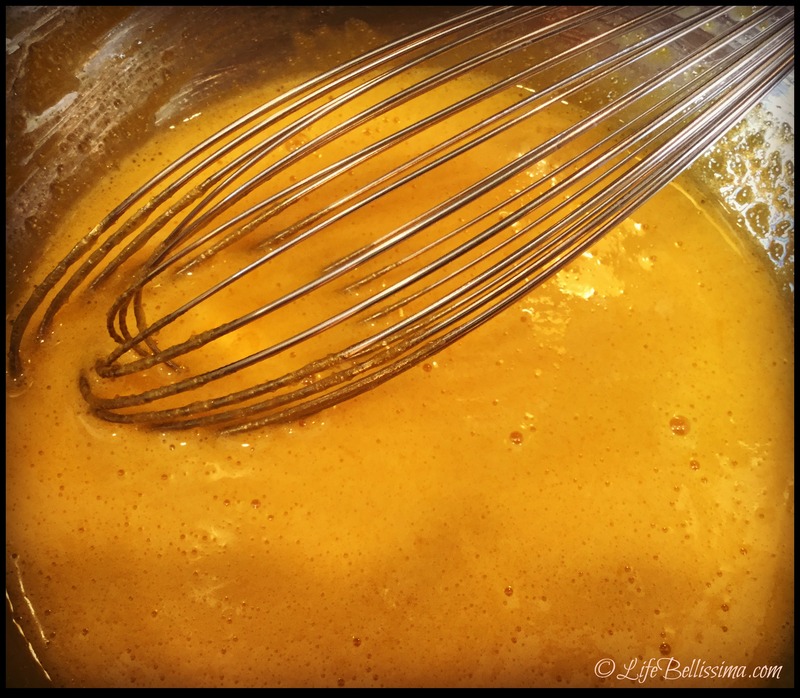 -In a stainless steel bowl (that will work with a double boiler), whisk together the egg yolks and sugar until well incorporated. 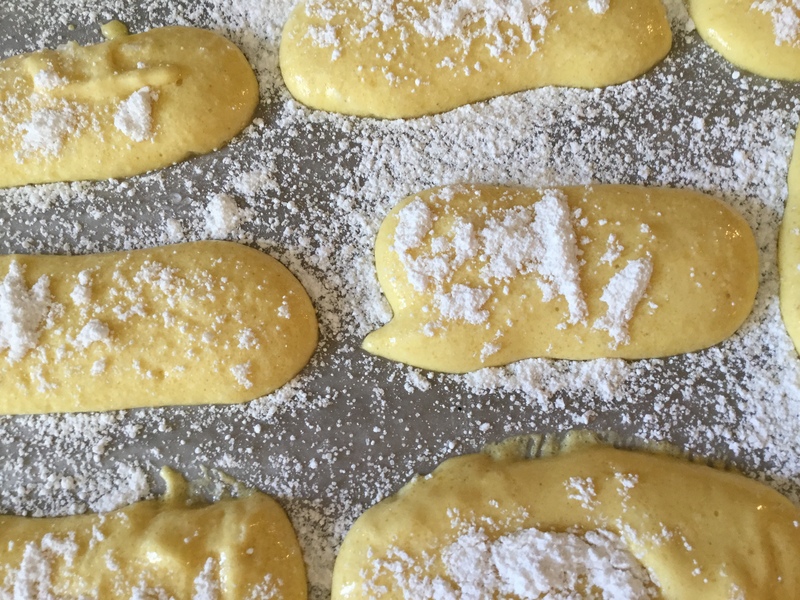 -Over a double boiler, continue whisking until (as noted in NotSoHumblePie ) a ribbon of the egg/sugar mixture flows back into the bowl when the whisk is lifted and the sugar should begins to dissolve. -Remove from heat and add your finely chopped chocolate. -Stir well to incorporate the chocolate — the mixture will gradually cool. When it is cool enough to touch, stop stirring and set aside. My mixture cooled within four or five minutes. Ahh … isn’t this lovely! -While the chocolate mixture continues to sit beautifully, whip your heavy cream until it reaches the soft peak stage. You can be sure I double, no triple-checked to make sure I had heavy cream! Gently fold your heavy cream into the chocolate mixture, cover and set in refrigerator to cool for approximately four hours. About 20 minutes before the mousse was ready, I made some additional whipped cream sweetened with a touch of vanilla and sugar. and smiled as I served it to my family. This recipe did not disappoint! It was wonderfully smooth and incredibly rich! The original recipe states that this will serve 8-10. I filled four glasses, but the recipe could indeed serve eight with its intense chocolate flavor!